1. 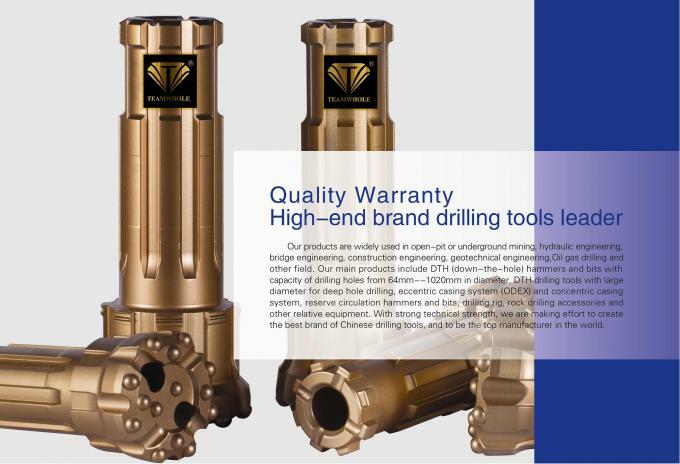 Reverse circulation hammers and bits are equivalent to Sandvik models such as RE543, RE040, RE052, RE054, RE140. 2. 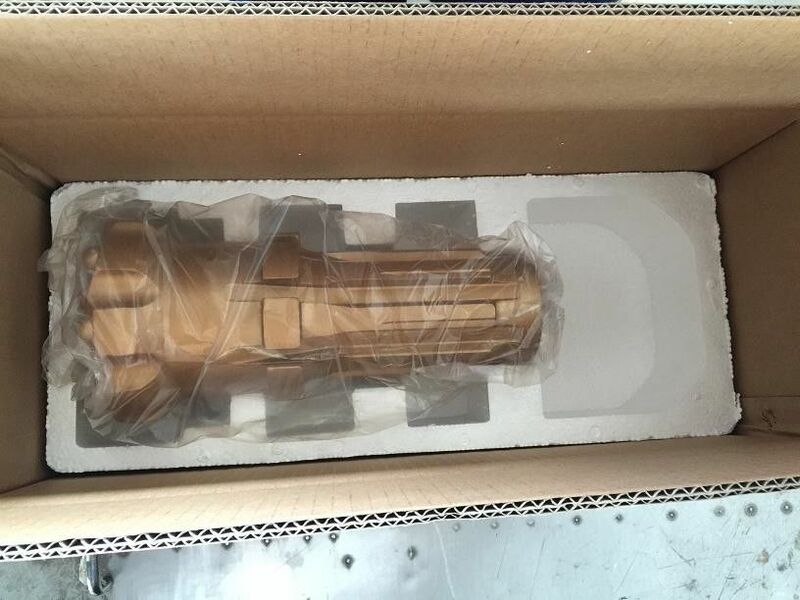 High Pressure RC Drilling bit Bit for down-the-hole drilling, air reverse circulation drilling in mining exploration, civil engineering, water well drilling, geothermal well drilling, reverse circulation drilling.